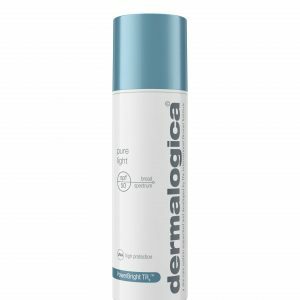 Brown & blue dark circles. 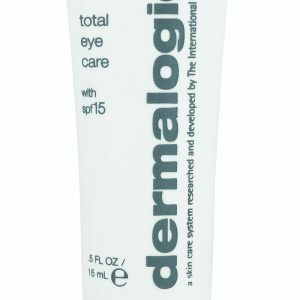 Dullness of eye zone: targets the two types of dark circles, illuminates and evens out the eye contour skin. Brown & blue dark circles. Dullness of eye zone. 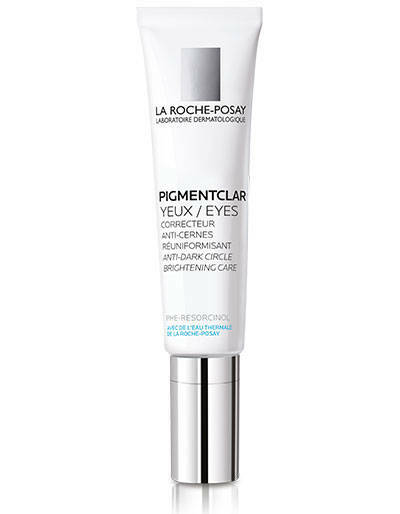 Innovation PIGMENTCLAR EYES with concentrated [PhE-Resorcinol + Caffeine] visibly reduces the look of blue circles due to poor circulation and brown dark circles caused by melanin overproduction. 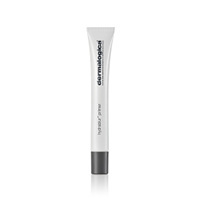 Its gentle melting texture, enriched with light-reflecting pigments, associated with a metal cooling applicator, brightens the eye area and freshens up the appearance.